Running around in a large field throwing colours at my friends is the first glimpse that comes to my mind the minute someone utters the word “Holi.” But, things have changed and now in the cloister of apartments and gated communities, the celebrations are often limited to a small zone, with the only respite being the lavish Holi bashes that get organized across the city. However, there is a fear that grips the heart of many as the Holi celebrations set in, and that is about the chemicals in these colors ruining the hair and skin. So, here are a few DIY tips that would help you prepare your very own organic colors along with the basic precautions to be taken to protect your skin and hair. Holi celebration can never begin without smearing Gulaal on one another’s face, so let us get started with the method of preparing Pink (Gulaal) color in an organic manner. Boil the peels of 10-15 pink onions in half a litre of water for a pinkish color. Remove the peels before using them to remove any foul smell. 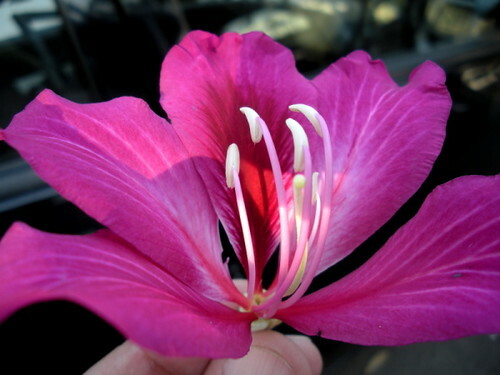 You can also soak pink Kachnar flowers in water overnight or boil them for a bright pink color. This amazing color can be prepared with the things you find in your kitchen like Beetroot, Peels of Pomegranate boiled in water, crushed cranberry, juice of tomato, carrot, etc.Make sure the juice is diluted with enough water make for natural red color that can be used on Holi. An alternate way of preparing Red color is to use some red sandalwood, which can be bought at herbal stores. Using Red sandalwood for red color would not just give you a rich tone of color to play with, but would also add glow to your face as it is a nice face-pack.Another way to prepare red color is to use a dried red hibiscus flower or rose petals, and grind them with a sufficient amount of water. Use Mehendi / henna powder separately, or mix with an equal quantity of any suitable flour to attain a lovely green. Smear everyone’s hair with Mehendi color and save a trip to the parlor! 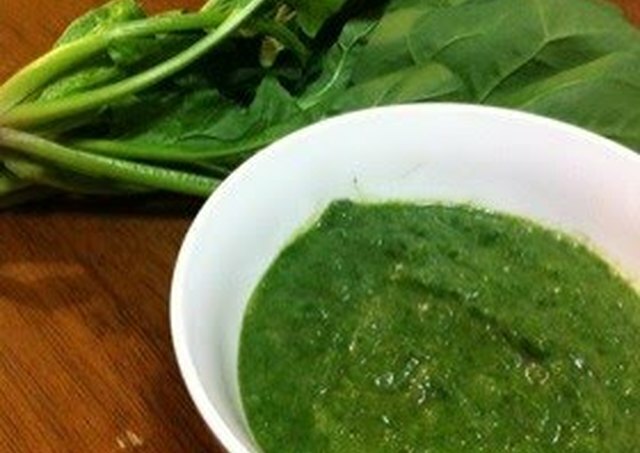 You can also try to boil Spinach (Palak) or coriander in water and use that as a substitute for Henna. Crush the berries (fruits) of the Indigo plant and add to water for desired color strength. In some Indigo species the leaves when boiled in water yield a rich blue. 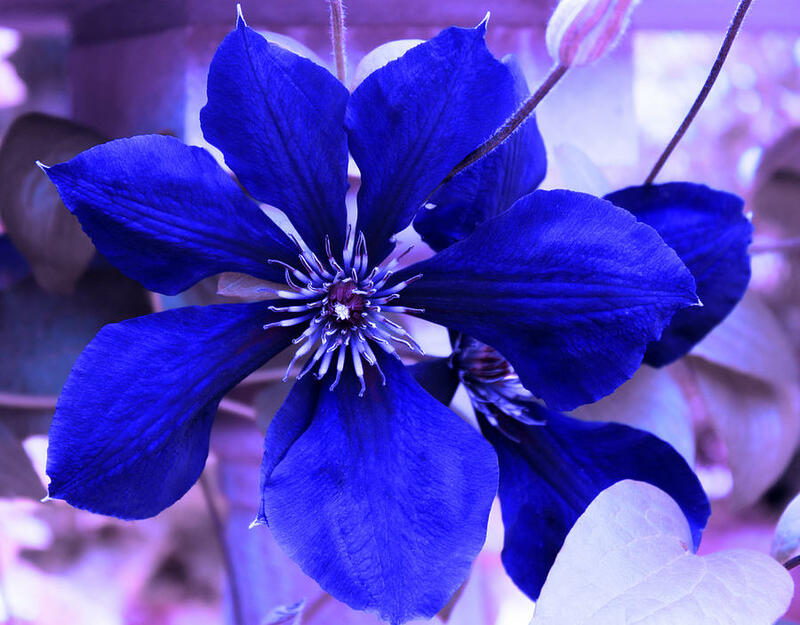 Other methods of preparing blue color include, using the Jacaranda flowers (neeli Gulmohar/jungle Badam), which when dried and crushed, produces a blue powder. Kattha (Acacia catechu), when mixed with water will give a brownish color. You can also use a tea or coffee decoction for the brown color. Mix two teaspoons of haldi (turmeric powder) or Kasturi haldi which is very fragrant, with double the quantity of besan (gram flour). for a rich yellow color. You can also try to boil marigold flowers for rich yellow color. If you wish to go an extra mile For black color you can use black grapes, grind them and separate its pulp (or not) and add water to increase its quantity. Another option, take a steel bowl, clean it and polish the inner surface with mustard oil. Place a candle and on top of it put the steel bowl (oil side) on the candle overnight. Kajal or black dye will be formed which will act as your black color. Mash purple (black) grapes or Jambul Jamun and mix the same with water and use it to create purple color. Crushed and boiled Tesu (Flame of the Forest) flower can be used to create a nice and bright yellow-orange color. Alternatively, you can also use Saffron/Kesar to make orange color. Soak a few stalks of Saffron / Kesar in 2 tablespoons of water. Leave for a few hours and grind to make a fine paste. Dilute with water for desired color strength. Though slightly expensive, it is excellent for your skin.